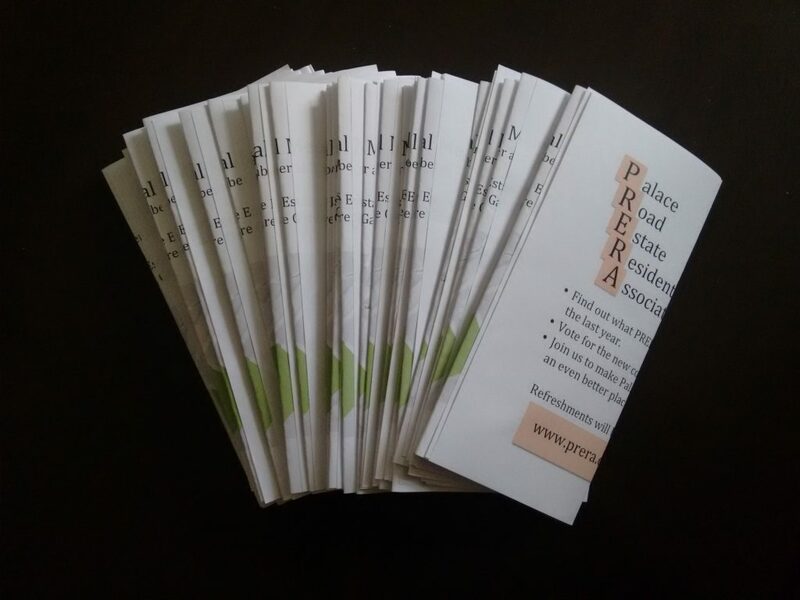 Michelle and Rob spent some of this afternoon delivering flyers for the AGM to the whole estate, so you should now have had one through your letter-box. See you on 13th September! 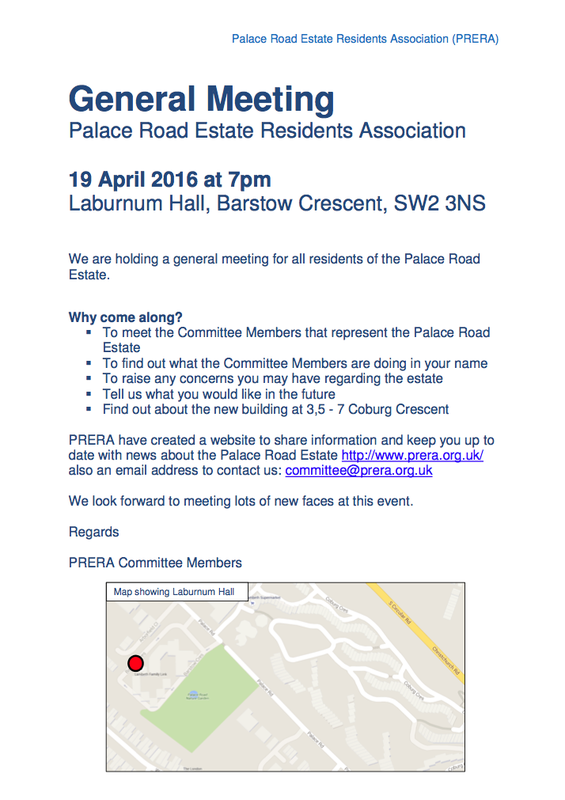 There will be a General Meeting of the Palace Road Estate Residents’ Association on 19th April at 7pm. This meeting is an opportunity for residents to find out what their committee has been doing. 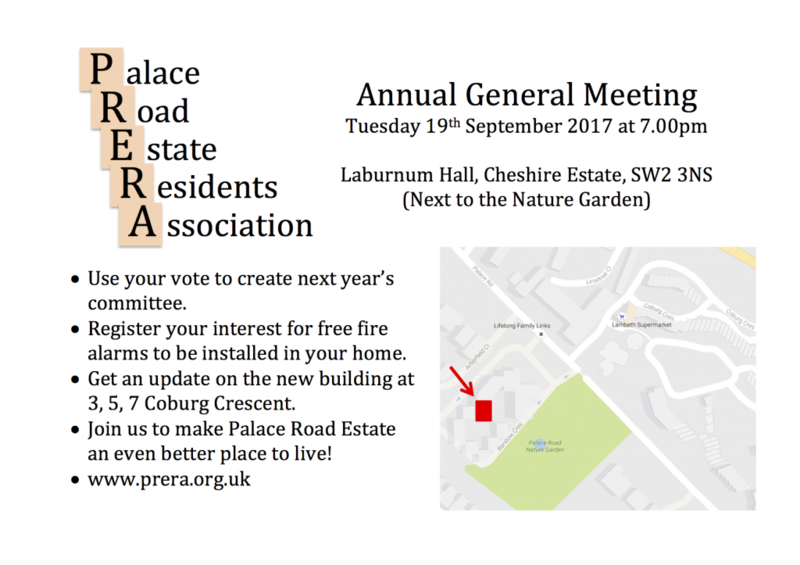 The committee will also be able to find out what residents concerns are, so that they can better be addressed. 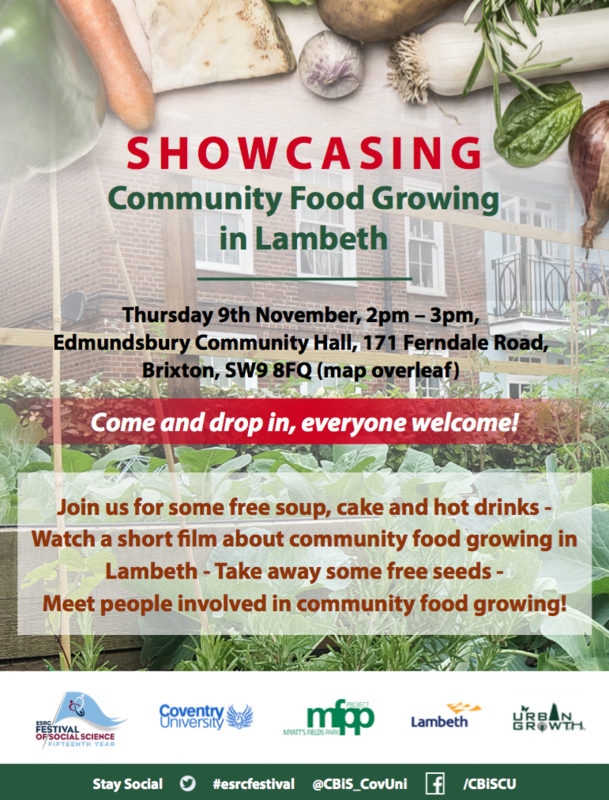 Do come along! 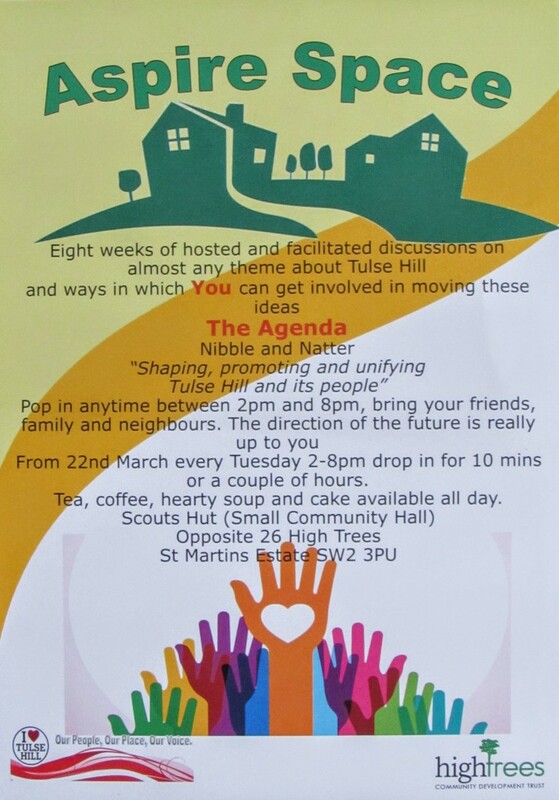 The Tulse Hill Forum have just launched an initiative to engage with residents and seek their views. This will take place every Tuesday afternoon for the next eight weeks. 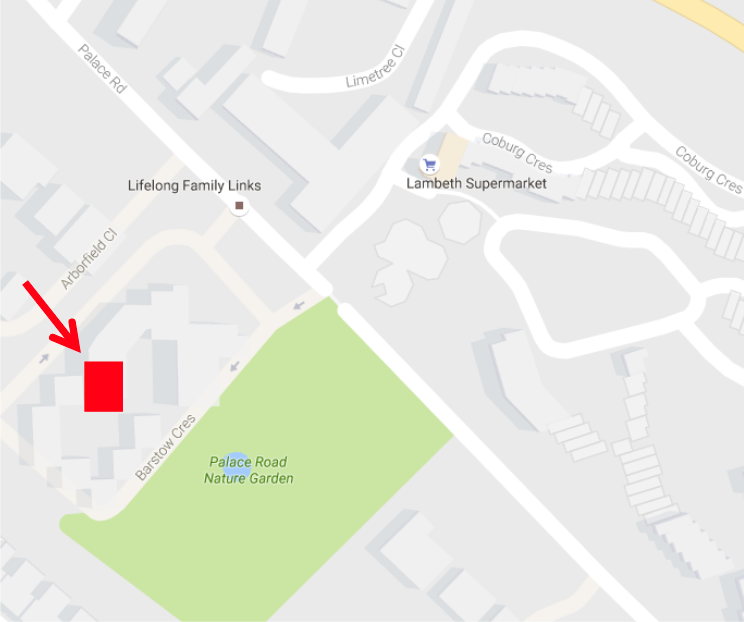 You can go along to the Scout Hut on the High Trees Estate at any time between 2pm and 8pm. Tea, coffee, soup and cake will be available! Last night the Tulse Hill Singing Group performed a carol concert at St Matthew’s Tenant’s Hall. The choir performed a range of traditional and modern carols, as well as Christmas-themed music from the world of rock and pop. The Tulse Hill Singing Group is open to all residents of the Palace Road Estate. They meet to sing on Tuesday evening. 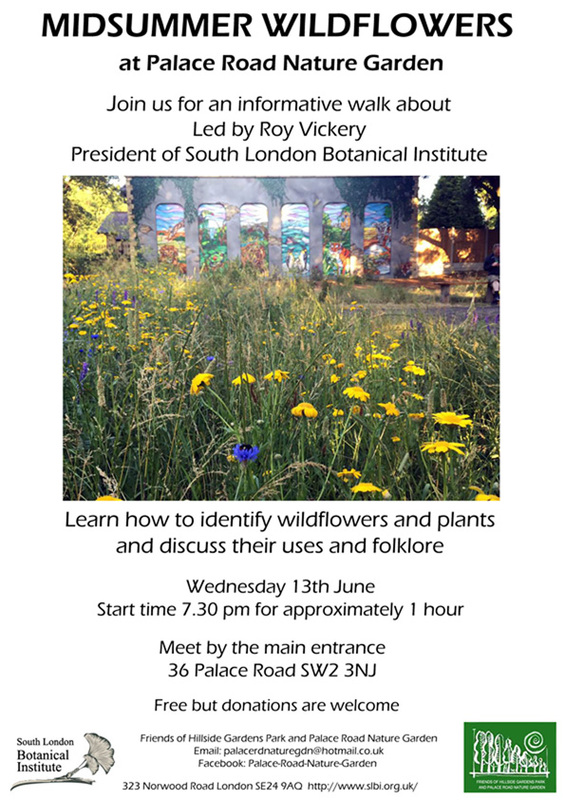 For more details see the Tulse Hill Forum website.